The most accurate Raynham town map available online. 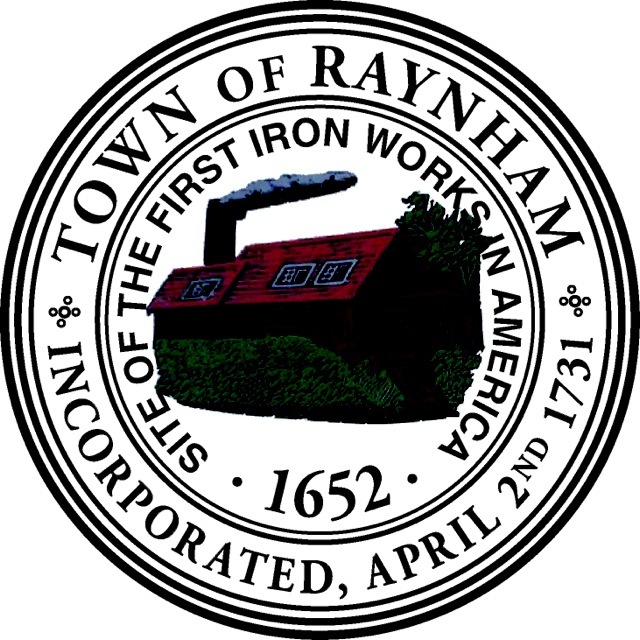 Raynham has always been proud of its school system and the quality education it provides for the Town’s children. We have recently completed the construction of a new Middle School, the renovation of the LaLiberte School (K-1) and the Merrill School (Grades 2-4). We are now in the process of building a new regional high school. At the high school level, students have a choice of three superb public schools: Bridgewater-Raynham Regional High School, Bristol-Plymouth Vocational High School and Bristol County Agricultural High School. Besides educational and employment opportunities, Raynham provides terrific recreational programs and facilities for both children and adults. The Town’s 300 acre Borden Colony complex has fields for soccer, baseball and softball plus acres of forest and farmlands for passive recreation. Johnson’s Pond is open to the public for fishing, ice-skating, picnicking and boating. In addition, the Town has numerous conservation areas for the preservation of the natural environment.